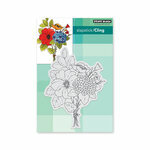 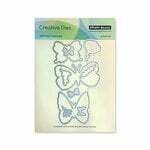 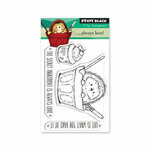 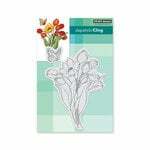 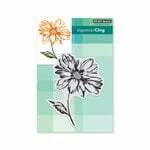 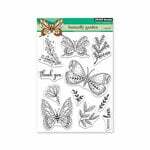 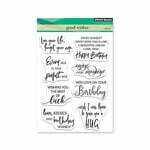 Announce that Spring Is Here when you craft with this Cling Mounted Rubber Stamp from the Timeless Collection by Penny Black. 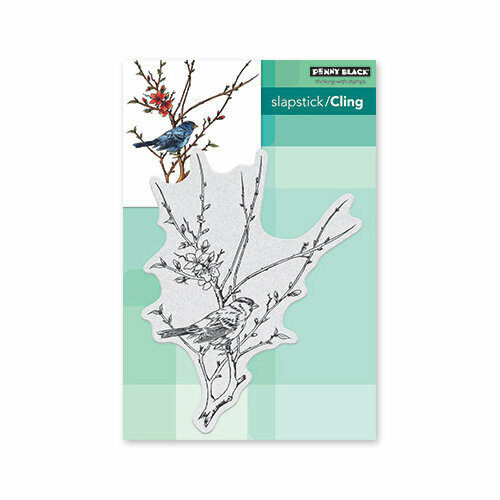 There is one 4.4" x 5.7" cling rubber stamp included that features the image of a bird in a branch. 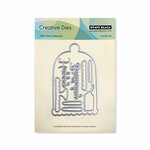 Use the stamp with your favorite inks (sold separately).